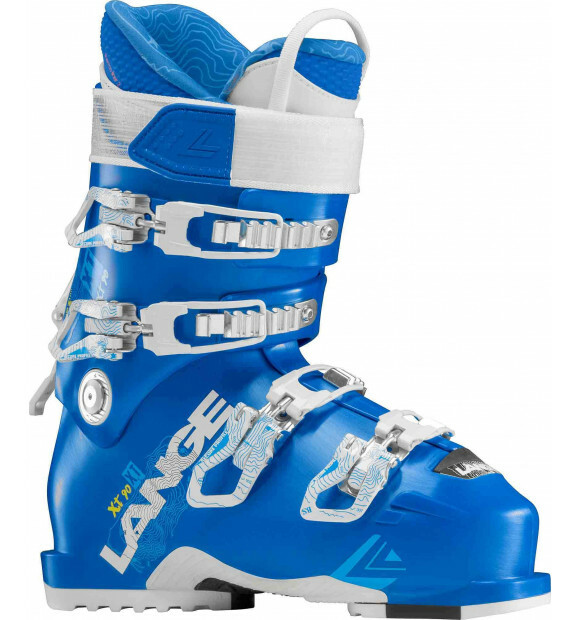 A premium high-performance women’s freeride boot, the XT 90 W combines ski-hike versatility with Lange’s legendary downhill performance. Featuring our patented Power V-Lock technology, the XT offers 43° range-of-motion for maximum mobility with no sacrifice to downhill power or precision. The lightweight Control Fit thermo-formable liner is reinforced in key areas for more comfortable hiking.